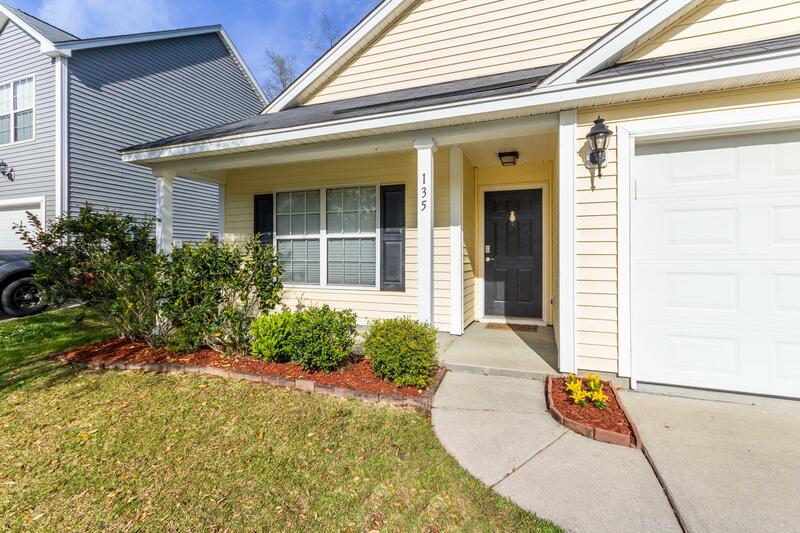 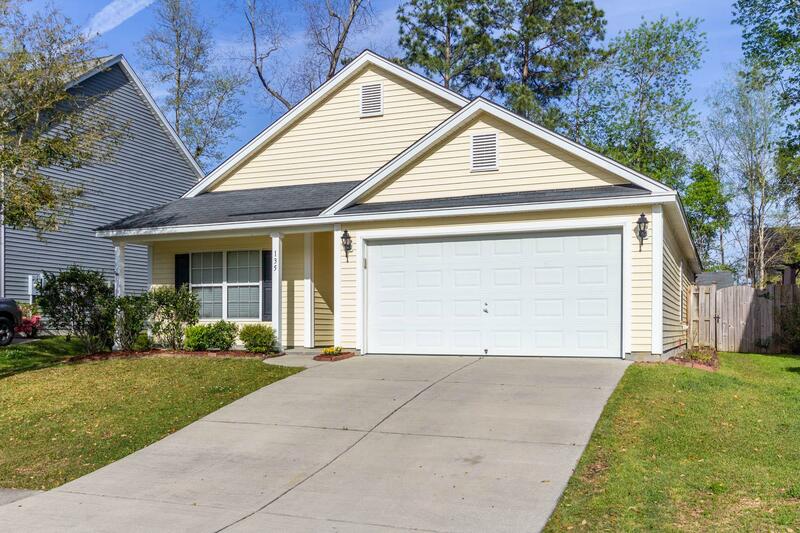 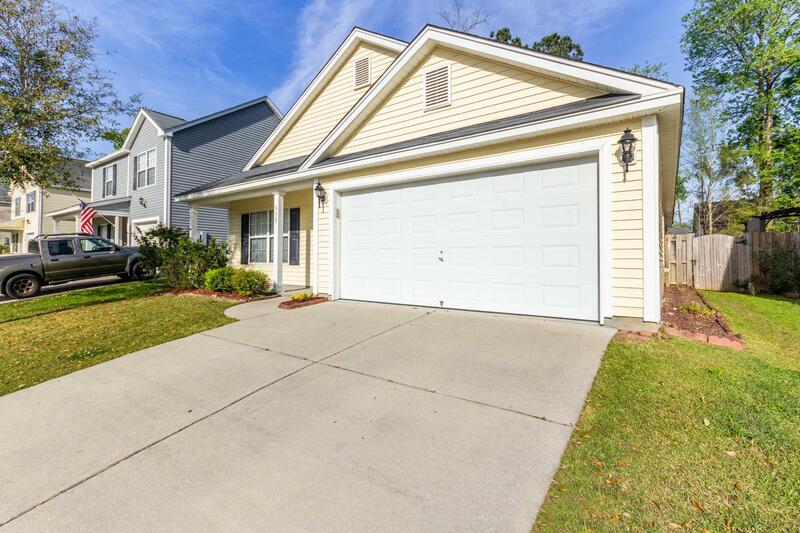 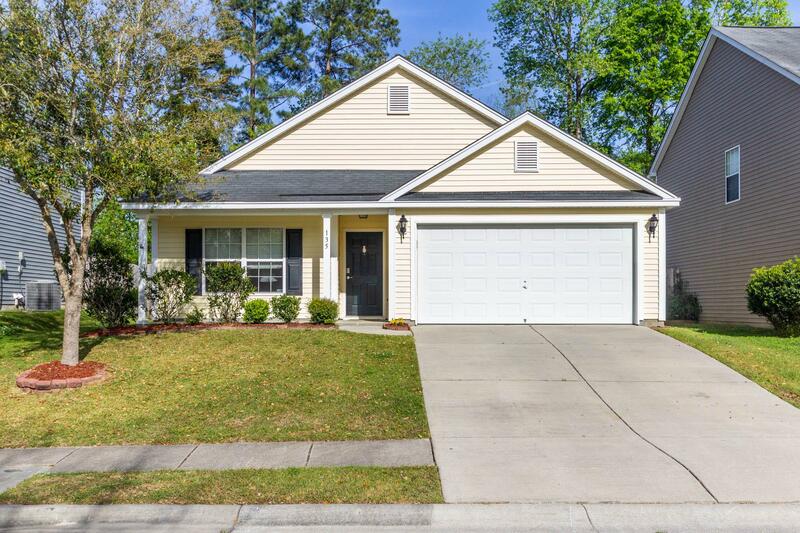 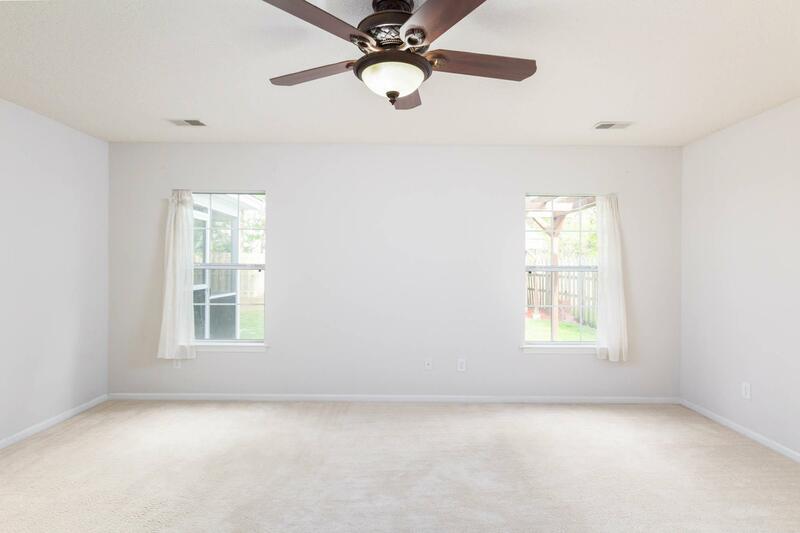 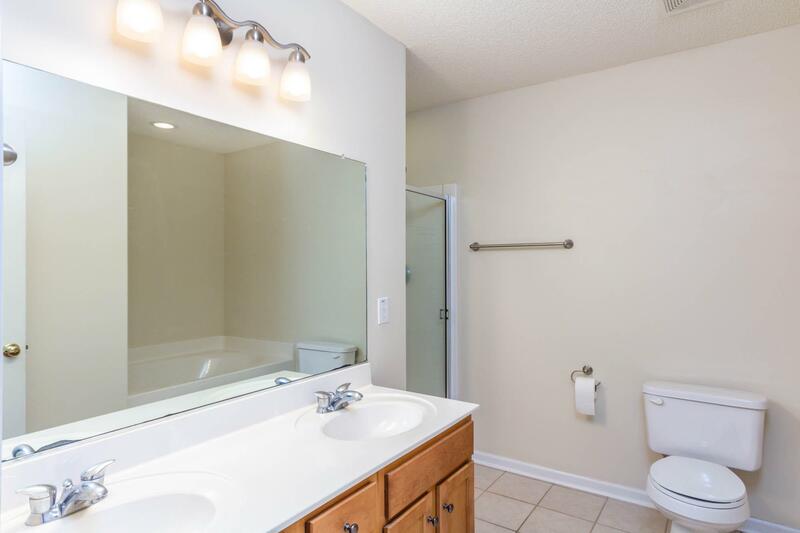 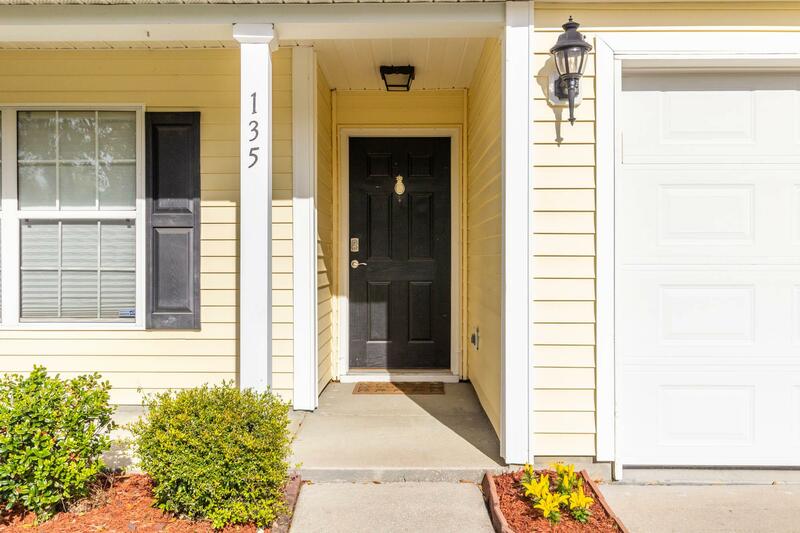 Remarks: Charming One Story 3 Bedroom 2 Bath Home Located On A Cul-de-sac In The Highly Sought After Ddii School District In An Established Neighborhood. 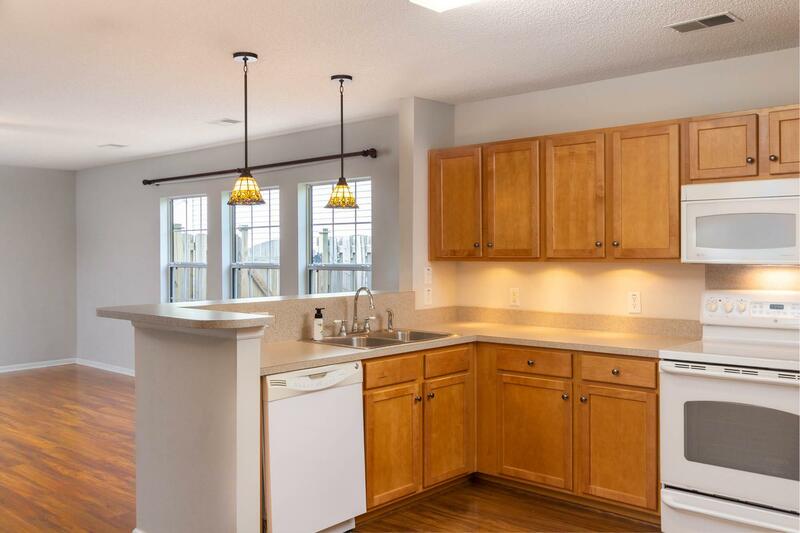 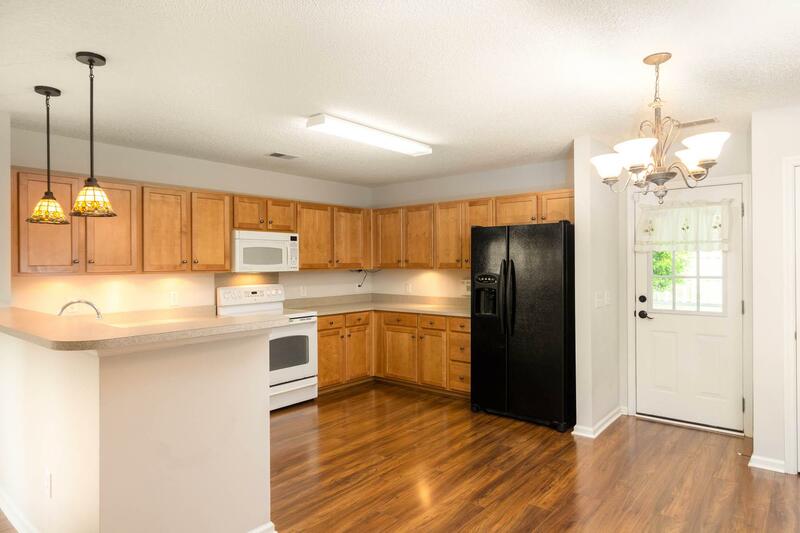 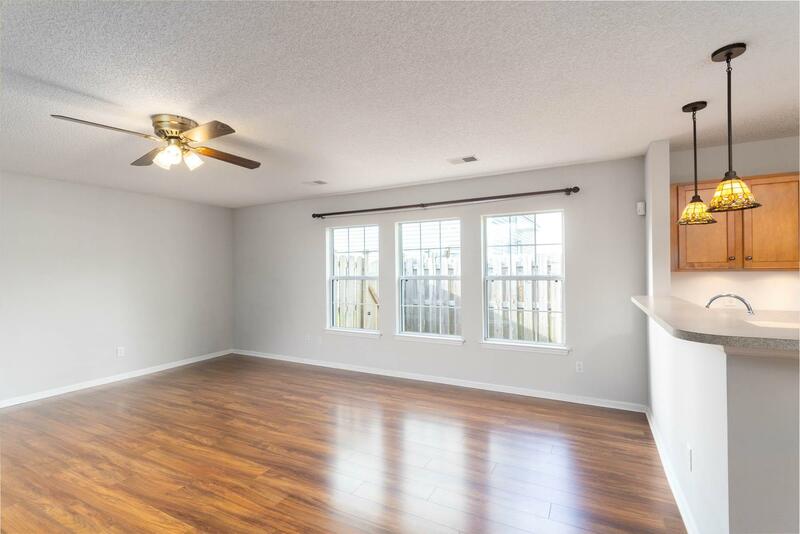 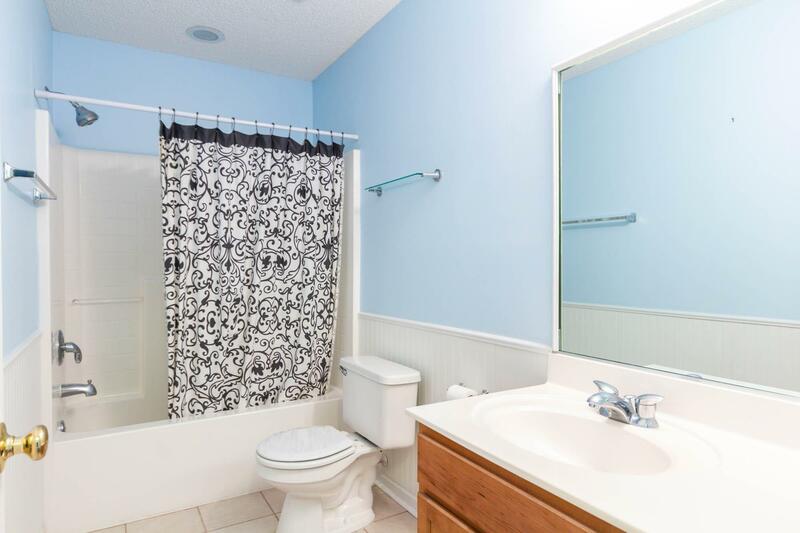 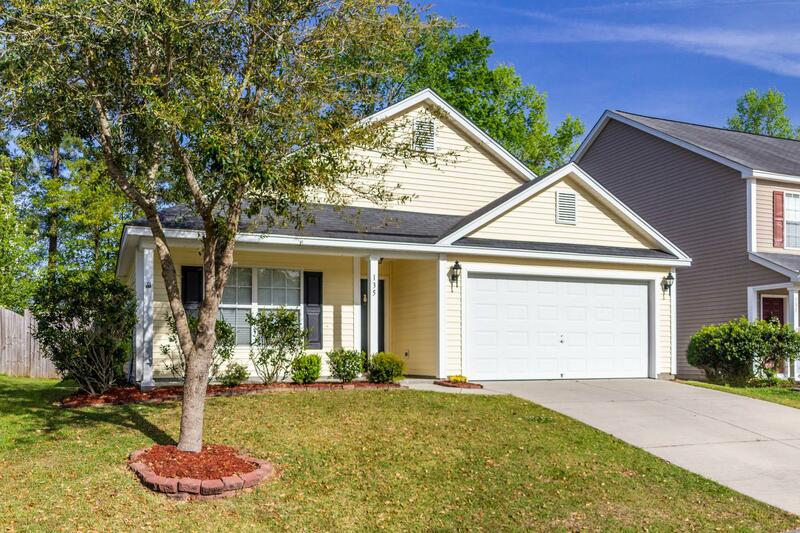 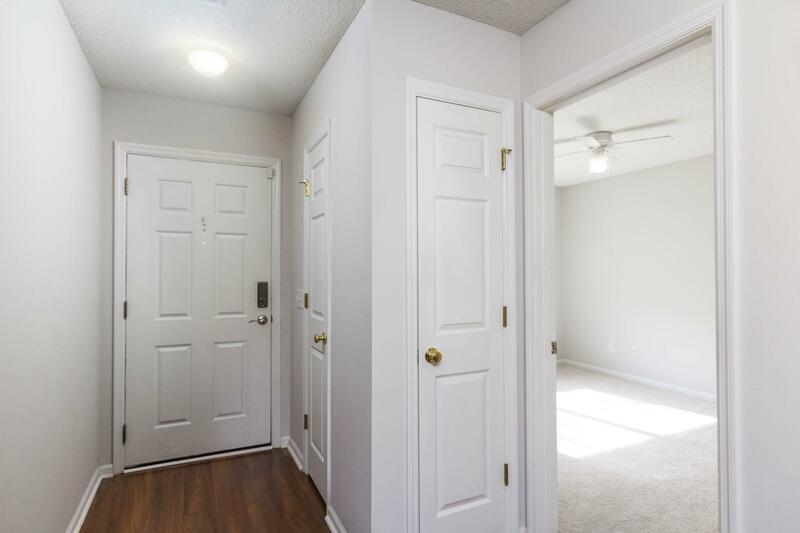 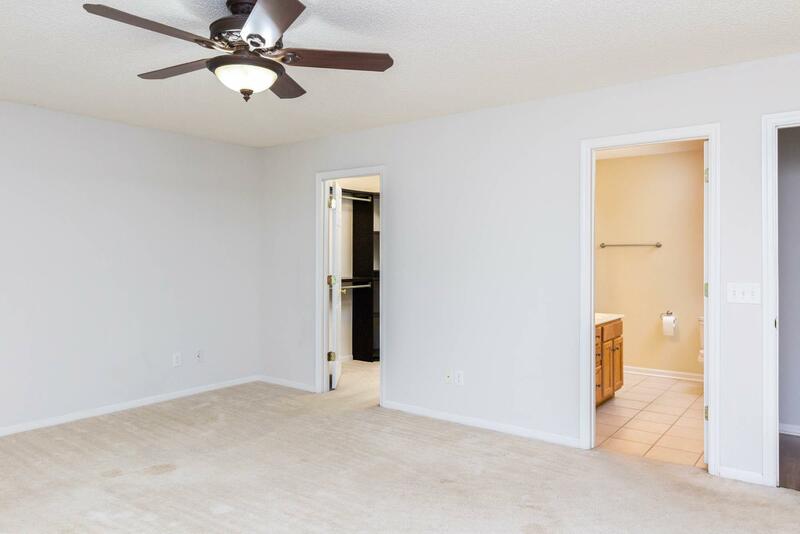 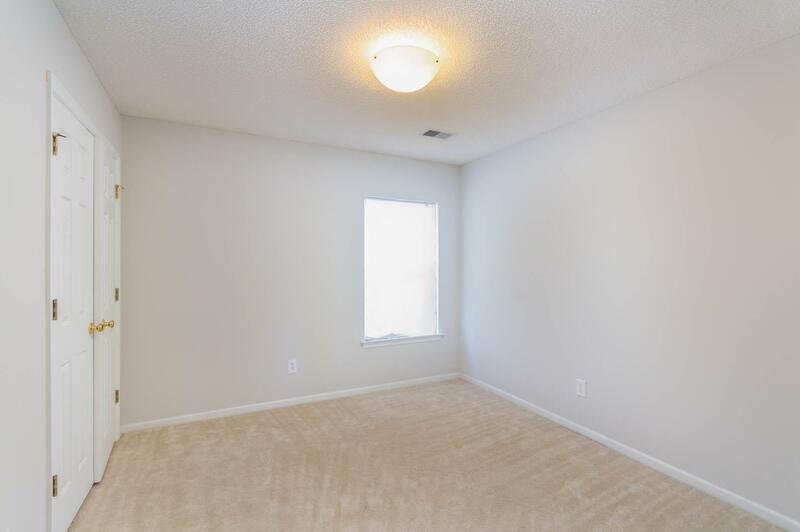 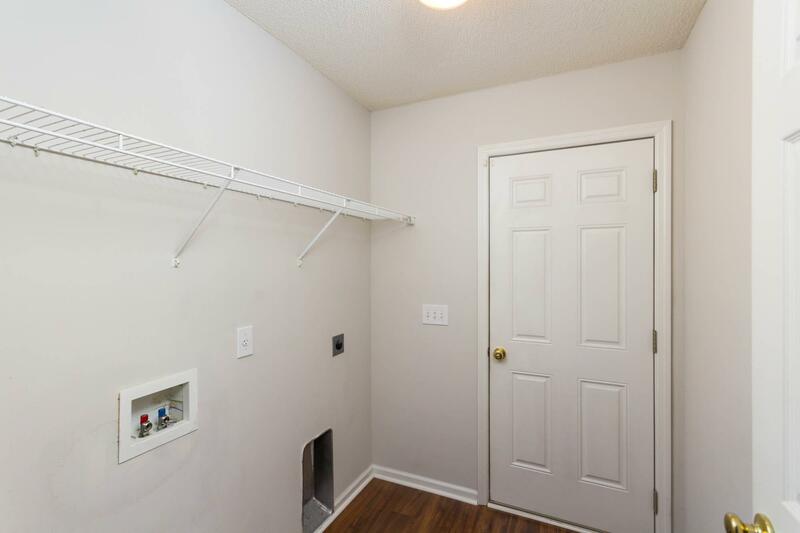 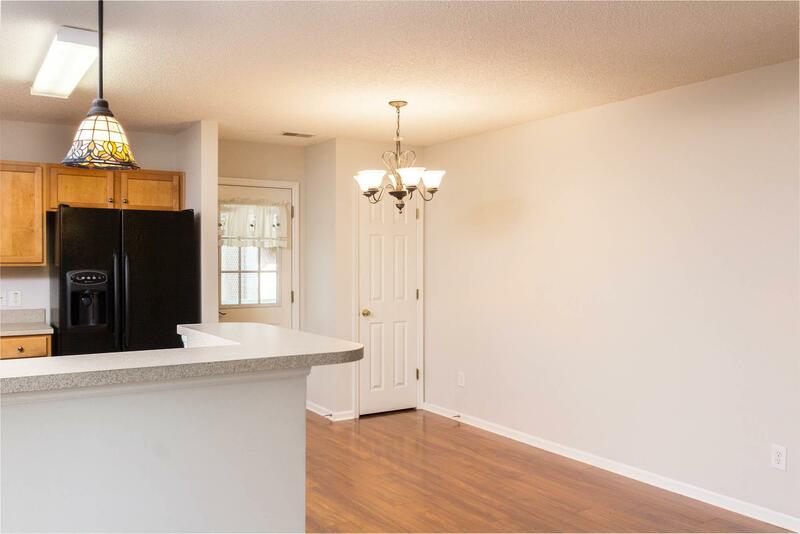 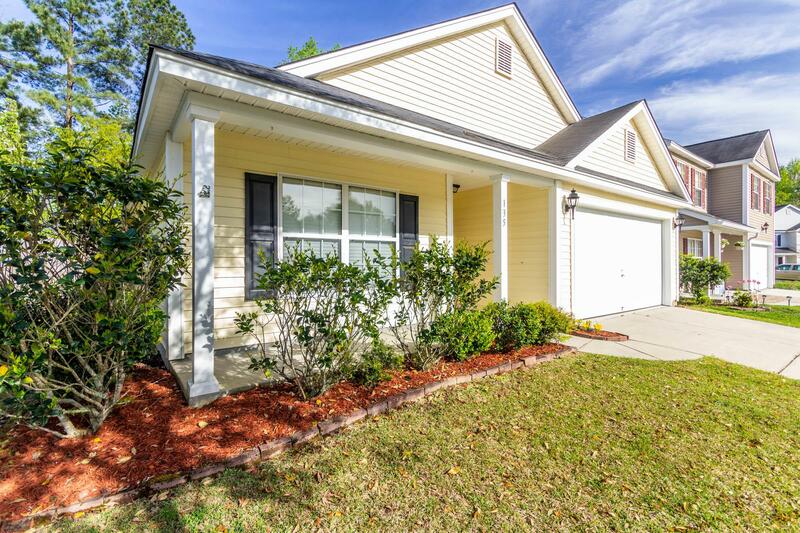 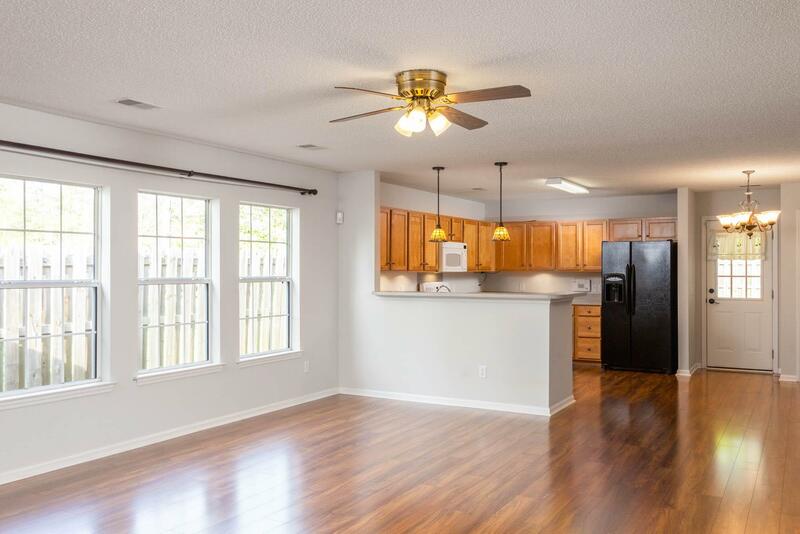 Neat And Tidy, This Home Shines With Laminate Flooring, Lots Of Cabinet Space, And A Pantry. 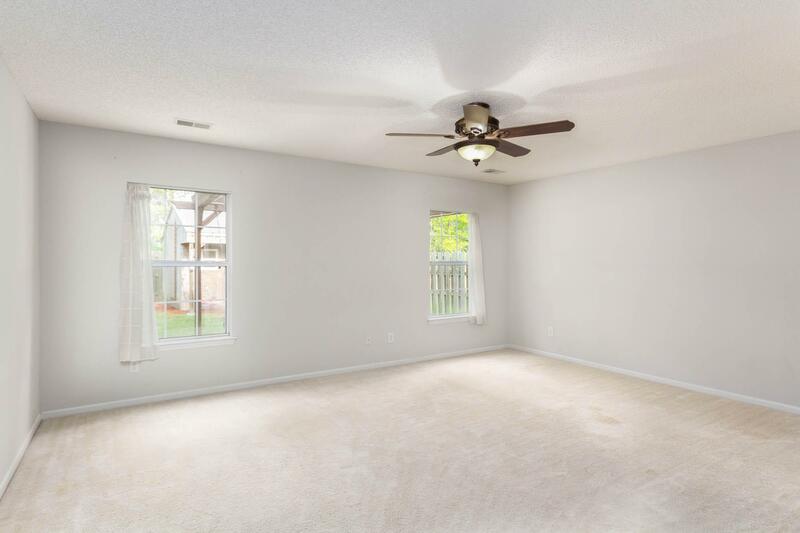 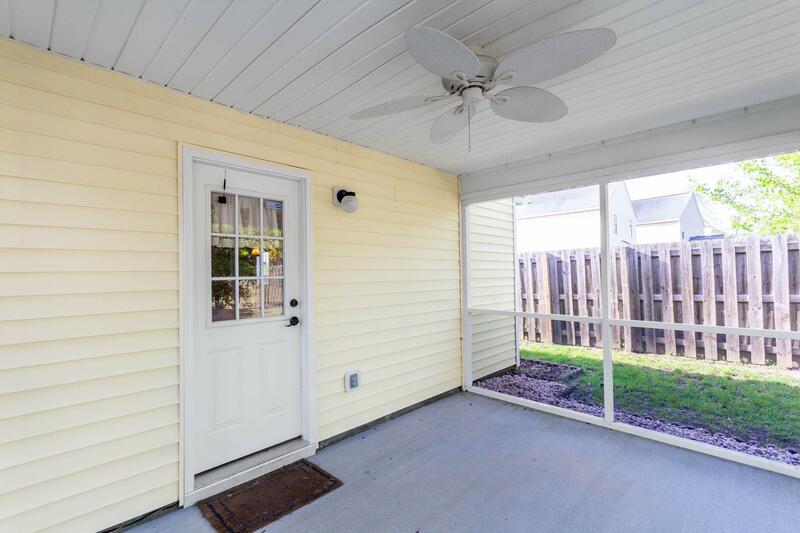 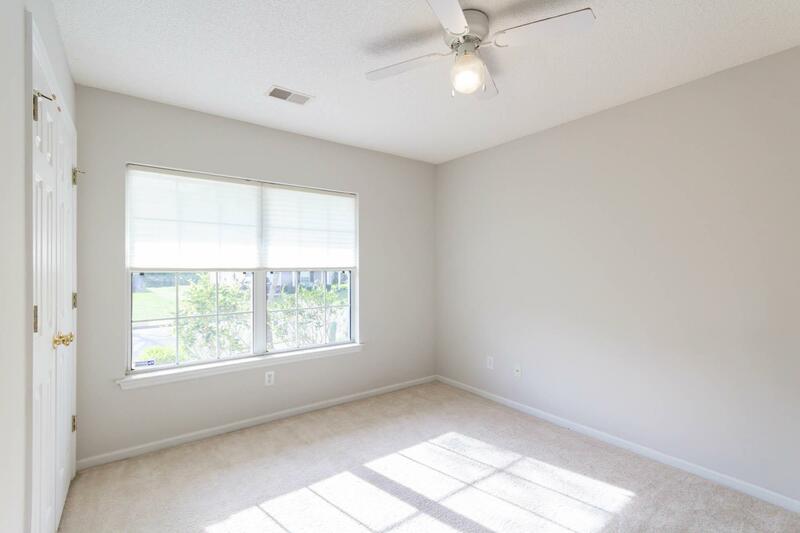 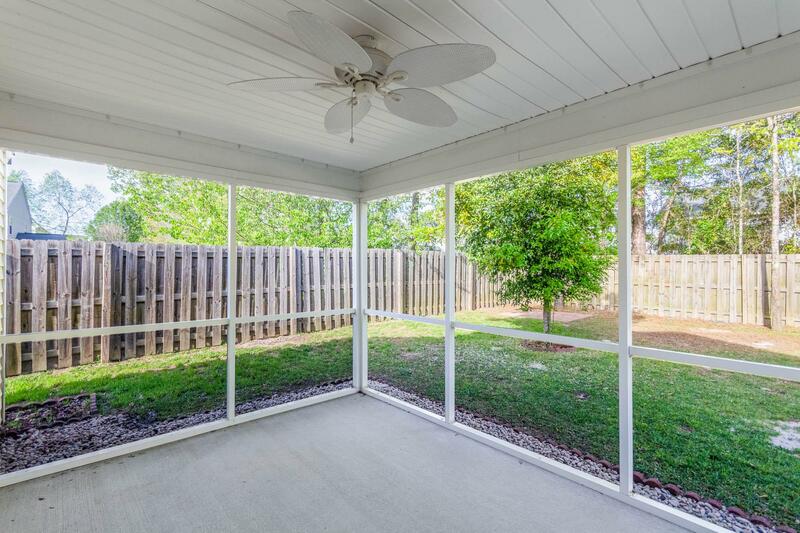 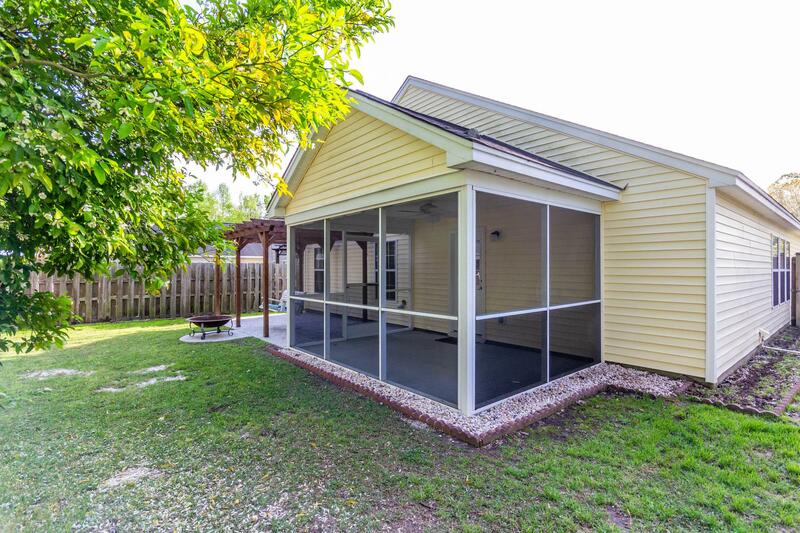 The Kitchen, Living Room, And Eat-in Dining Area Are Open, Spacious, And Lead Out To The Screen Porch, Which Overlooks The Backyard. 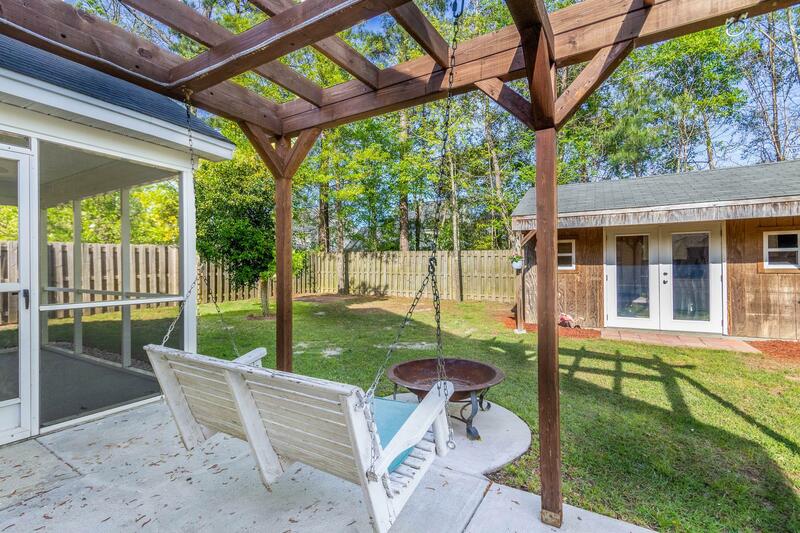 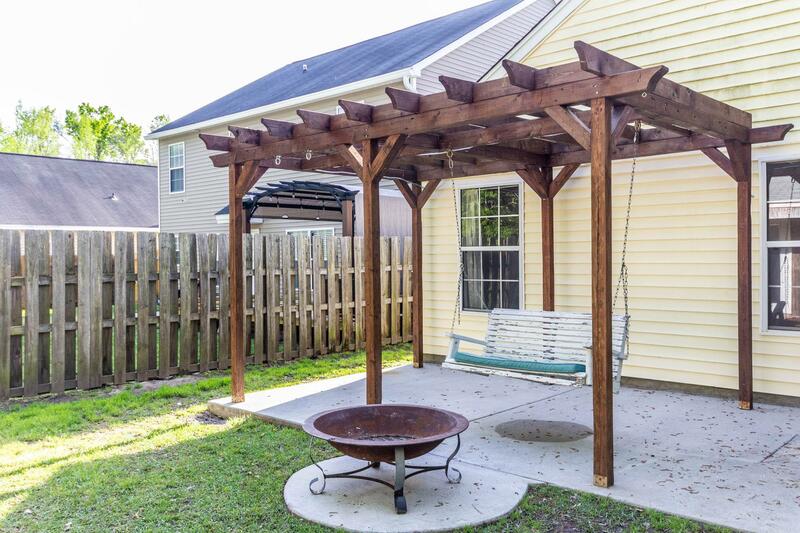 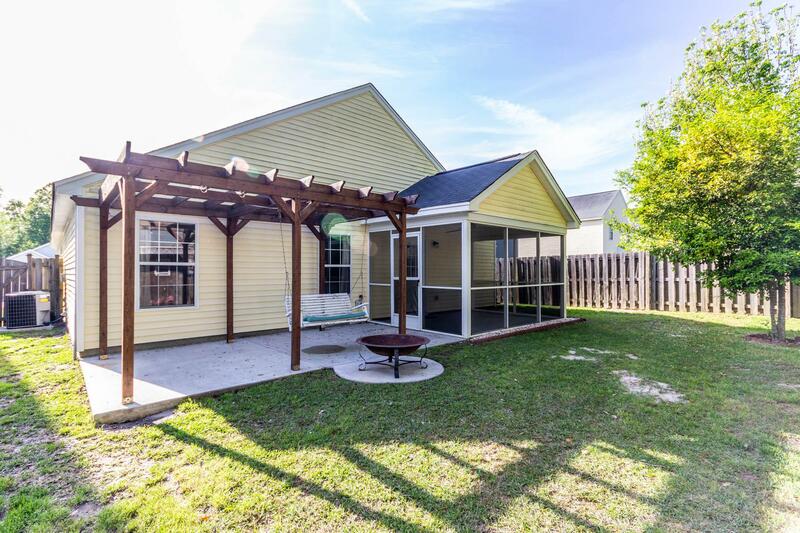 The Backyard Features A Large Pergola With A Swing And Fire Pit Area Nestled Underneath. 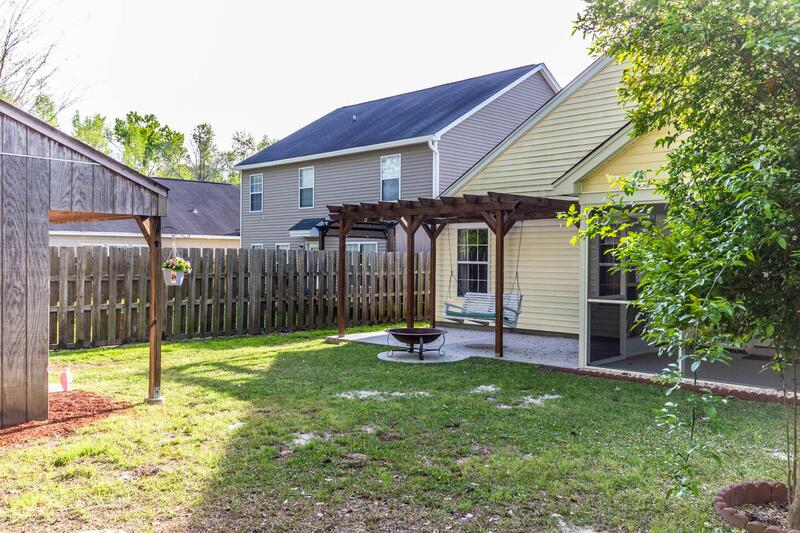 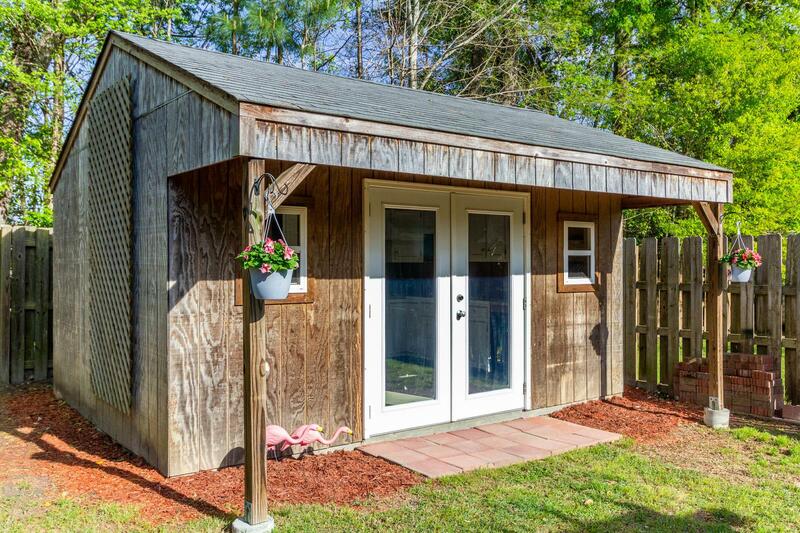 From There You Can Look Out Over The Fruit Tree, Privacy Fence, And Large 16x12 Work Shop, Equipped With Cabinets, Electricity, And Cable...a Great Area To Watch A Game, Entertain, Or Relax. 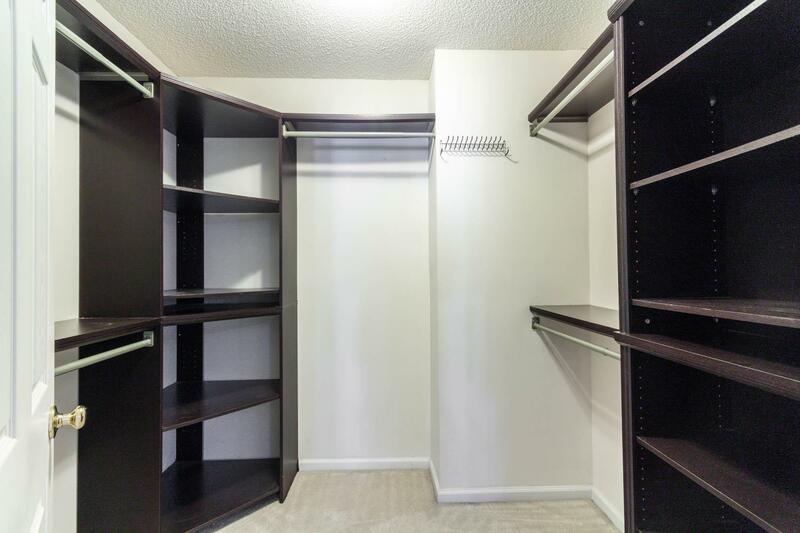 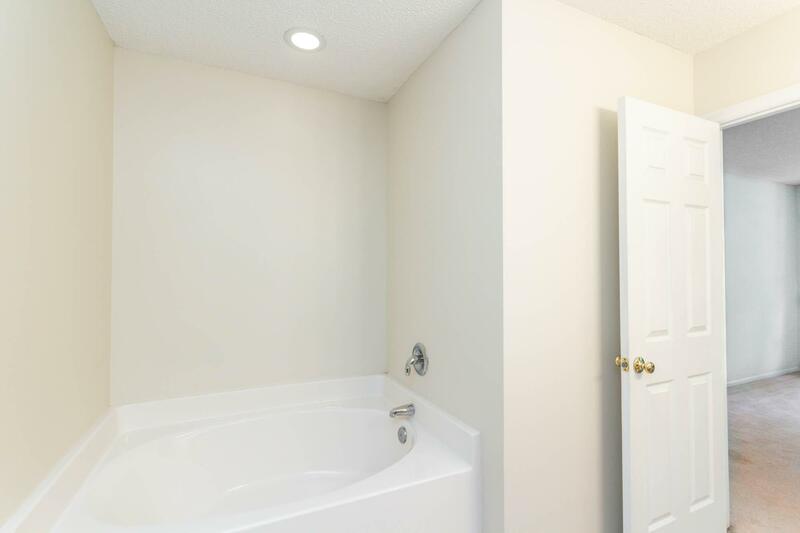 The Master Suite Includes A Double Vanity, Garden Tub, Separate Stand Up Shower And Master Closet, Which Has Custom Shelving For Optimum Storage.